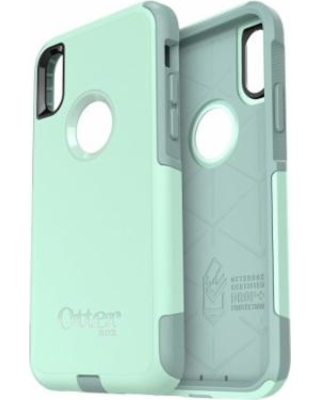 OtterBox makes the case for on-the-go protection! The 2-layer protection that OtterBox promises delivers high impact drop protection, scratch protection, and dust protection to ensure your smartphone is secure and protected in any scenario. Commuter Series by OtterBox is built for business. Featuring a durable, two-layer construction, Commuter Series withstands serious drops and falls so your smartphone remains damage free. Plus, the slim, pocket-friendly case conserves precious space in bags, purses, and briefcases. And, port plugs stop dust and pocket lint from clogging your inputs, keeping your device ready for your daily grind.